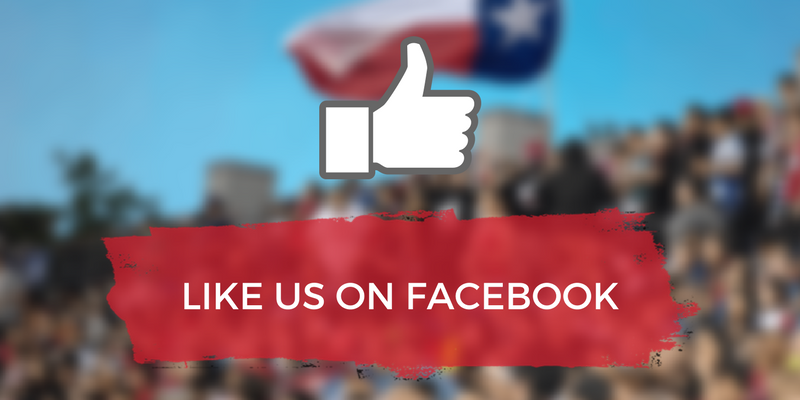 We are 30 days away from the second match of the Americas Rugby Championship and we have more details! 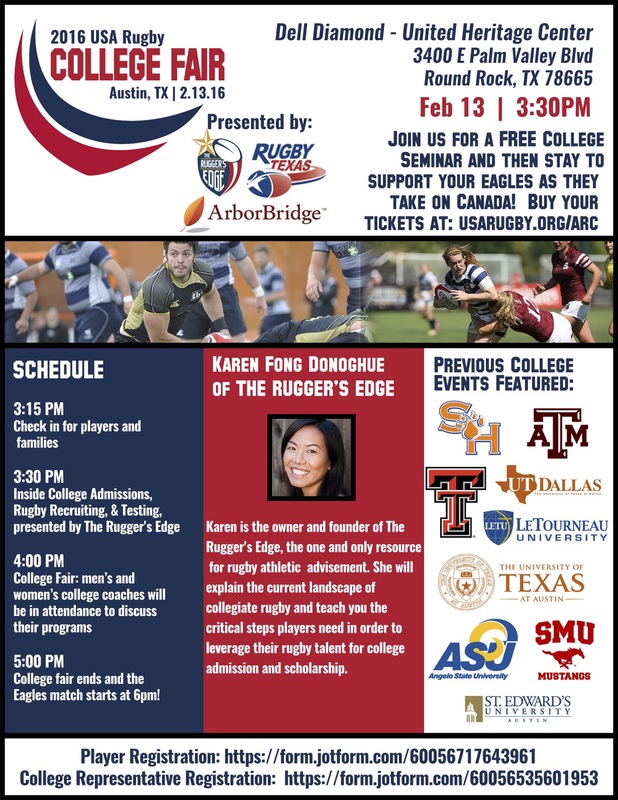 USA Rugby has added a College Fair Presentation and Expo, Fan Festival and another match! The USA Men’s Junior All Americans will also face Canada in a Junior World Trophy Qualification Match at 8:45pm CT at the Dell Diamond (no separate ticket required). 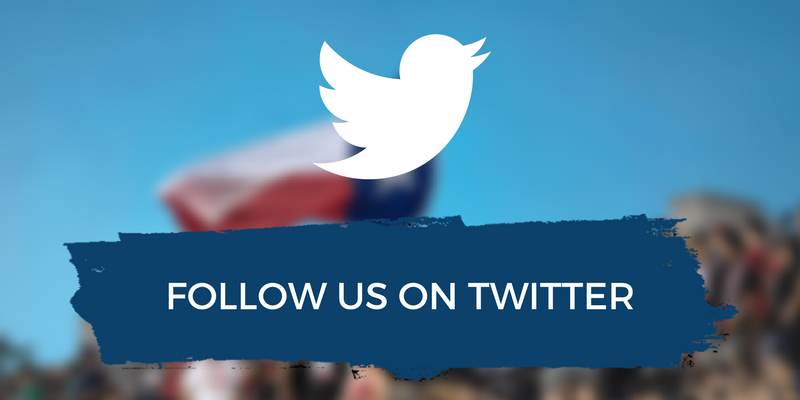 Stay tuned to this post as more events, activities & courses will be announced as they are confirmed. Premium Seat/Hospitality Sales: Do you have clients that need entertaining? Don’t want to go far get another beverage at the game (and want it included in your ticket price)? Do you have a large group that wants to purchase seats together? Premium seats might be the answer for you! Reach out to Justine Baduer (jbauder@usarugby.org or 720-508-8035) and she can talk you through the options. The USA MJAA will face off against Canada in a Junior World Trophy Qualification Match. Note that no separate ticket is required! Will take place inside the stadium gates! Have a bathroom break, refresh your beverage and then get back to your seat to take in the kids playing mini-rugby. 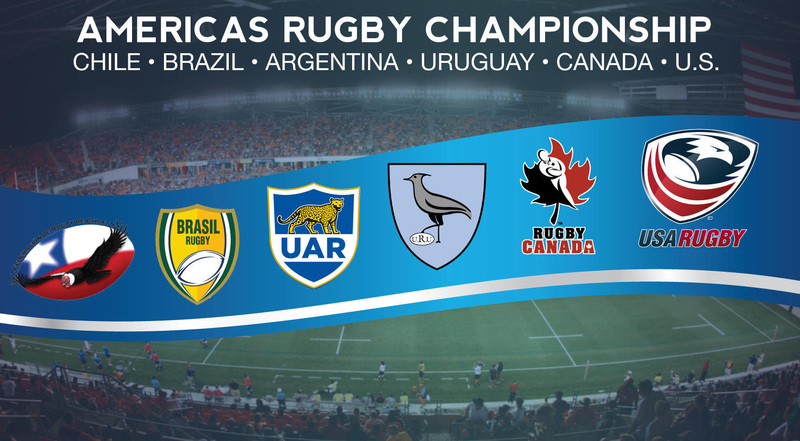 ESPN is set to broadcast inaugural Americas Rugby Championship live and replays As part of a new agreement with USA Rugby. Please see the below schedule for broadcast details, or click here.